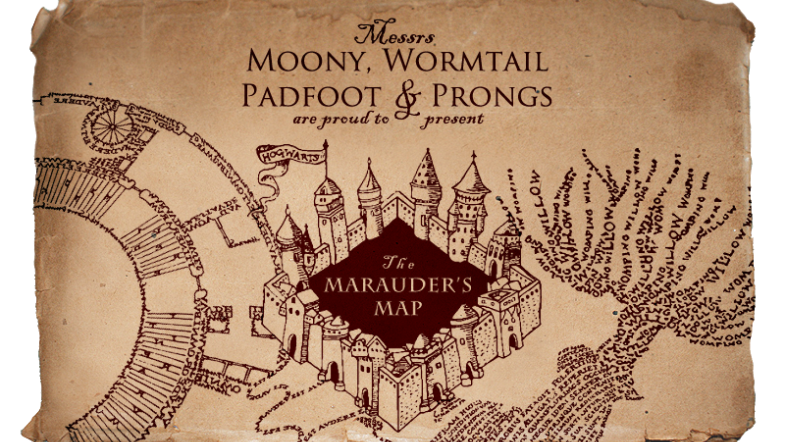 You can stow away your “mischief managed” because there’s now a drinking game dedicated to the one and only Marauder’s Map. Your mischief will not soon be managed, troublemaker. Redditor Raztt and his brother created a board game. It’s simple enough to play. All you need is a dice. For Potterheads, it seems like a great role playing experience too. You choose your house, and every hiccup you come across is themed. For example, instead of simply moving back a few spaces, you actually stumble on a moving staircase. Or maybe Professor Umbridge catches you in the halls. My favorite rule is “Accio.” The rule is, “Summon an object by saying the spell, everybody drinks three except the first to bring you the summoned object.” Think of it, you can summon anything. Want a million bucks? Just summon that and someone will bring it to you because, if they don’t, their punishment is…having a drink! Follow this link to check out the high resolution board game. Zoom in all you like and enjoy Raztt’s hard work (and also Raztt’s brother)!